Our drivers undertake an intensive driver development programme to hone their driving skills to the level required to compete against experienced drivers. In 2017 we raced in the Fun Cup series. Racing in identical-spec cars, teams take part in endurance races ranging from 4-8 hours. 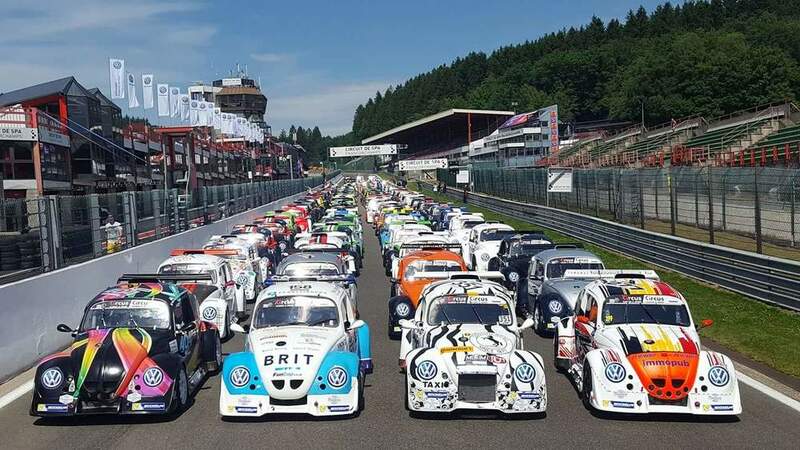 We also took part in the Spa Francorchamps Race in Belgium in July, a 25 hour race, known as 'the longest race in the world'. In 2018 we will race in the GT4 series, before progressing to GT3, taking us one step away from Le Mans. Inspire members of the disabled community through the demonstration of what can be achieved in the face of adversity. Our project will show military veterans, disabled people and the world, that they can achieve goals they never thought they were capable of achieving.